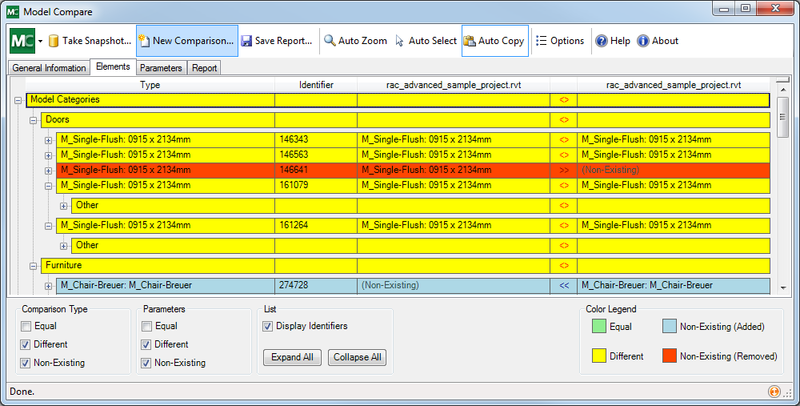 This tool compares the differences between two versions of a project. Find changes made by consultants, don’t miss another change! 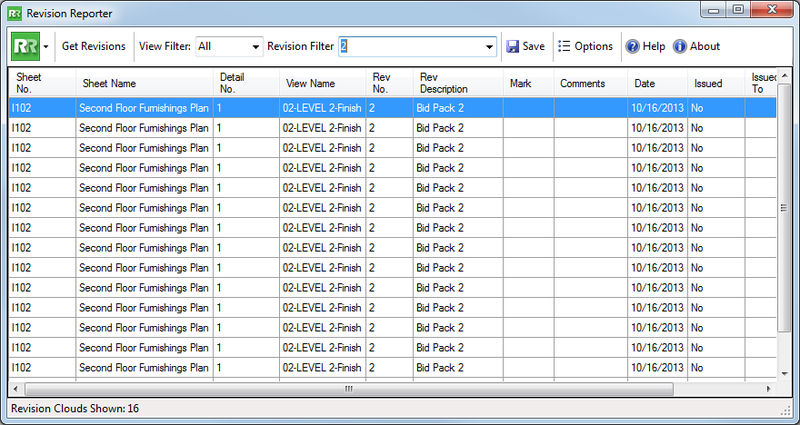 This tool lists revision information, including view and sheet associations, and allows the results to be saved to a spreadsheet file. 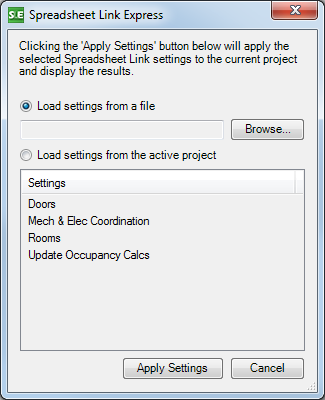 This Revit add-in automates the Spreadsheet Link tool using previously-saved settings.